27/06/2018 · To change your name: Log in to your GroupMe account in a web browser. Click your avatar, then click the Edit button (or pencil icon) next to the name field. 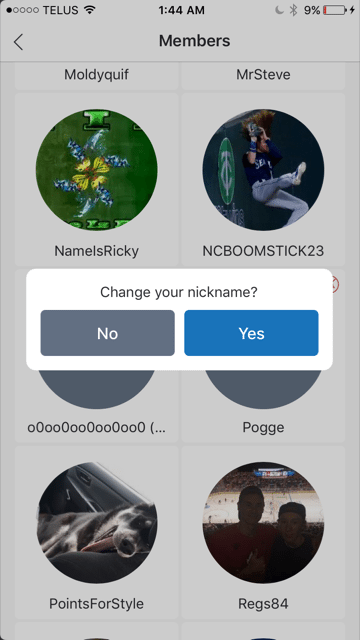 Type the new name. Click Save. Click your avatar, then click the Edit button (or pencil icon) next to the name field.